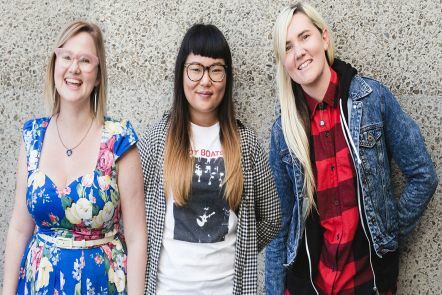 Sarah Moran, Lisy Kane and Tammy Butow received the Young Innovation & Entrepreneurship Award on behalf of Girl Geek Academy; a tech start-up with a mission to teach one million women about launching their own start-up. Dr Chris Jeffrey received the Young Alumnus of the Year award for his contribution to robotics and the many innovative medical products he created. Bachelor of IT (Computer Science) graduate, Joel Pobar, is the Engineering Director at Facebook. Based in Silicon Valley, Joel leads 100 people in Facebook's performance teams and is responsible for making sure that one of the largest and most popular platforms in the world is fast and efficient. Pictured: Professor Wayne Kelly, Joel Pobar and Professor Paul Roe. 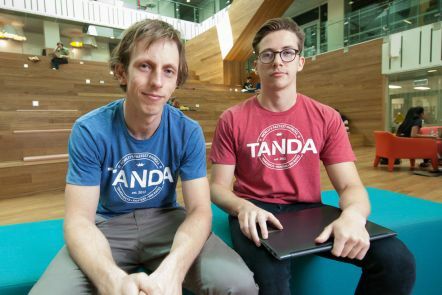 Tanda, a time and attendance software company founded by four QUT alumni, is creating innovation and design opportunities for our students through their successful internship program. 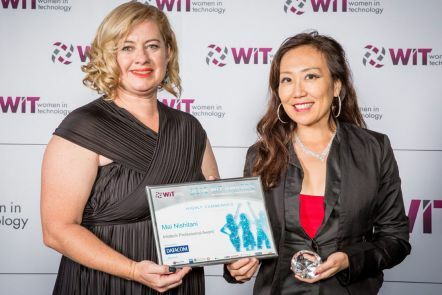 Master of Information Technology alumnus Mai Nishitani (right) is among the 2016 recipients of the prestigious Women in Technology (WiT) Awards. Mai currently works at the Gold Coast University Hospital, finding solutions to complex technical problems that keep life-critical systems running smoothly. 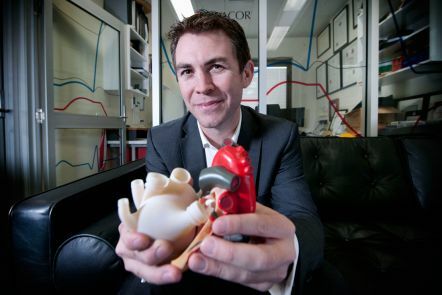 Outstanding alumnus, Dr Daniel Timms, is the inventor of the revolutionary BiVACOR® titanium heart, internationally lauded as the basis for future artificial heart design and as a potentially viable alternative to heart transplantation. 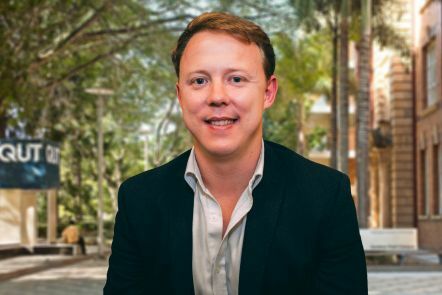 Daniel gained his Bachelor of Engineering (Mechanical) and PhD from QUT. Our supportive network benefits alumni living and working locally, nationally and internationally. A selection of some of our faculty's talented and successful alumni who work in a diverse range of fields and professions. We proudly celebrate our alumni with annual awards for graduates and students. 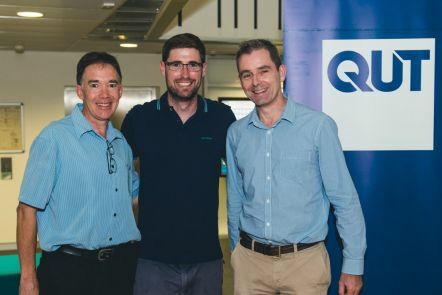 You can be involved with the QUT community and your fellow alumni through a range of programs.